This is the standard duty version. This is the standard duty double convoluted bag version of the AirRide Ducato front struts. 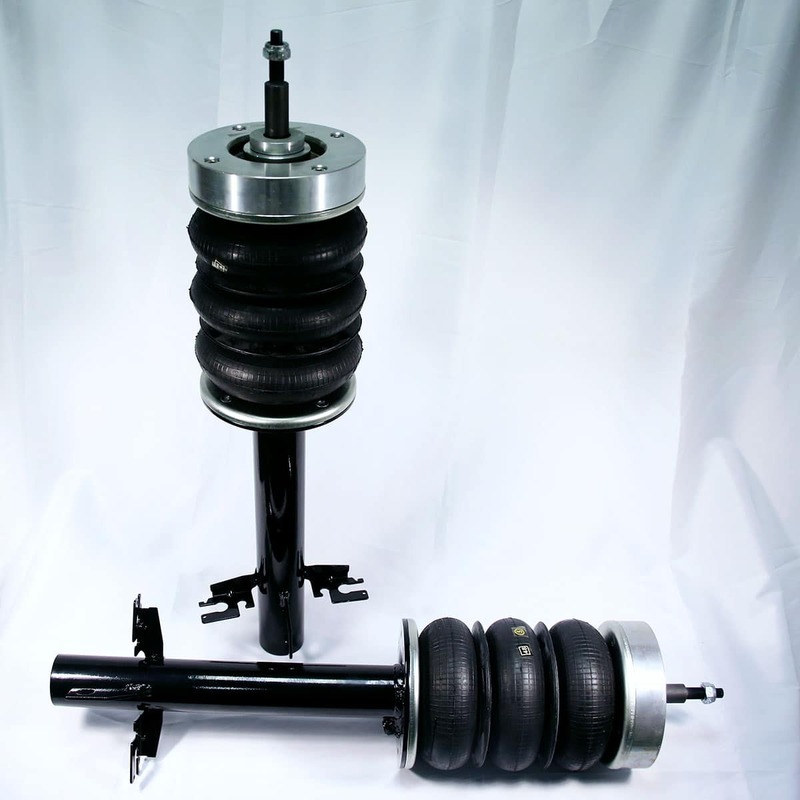 (Heavy duty version pictured for reference) These units are a replacement for the original coil spring struts on the front end of Fiat Ducato, Citroen and Peugeot vehicles. 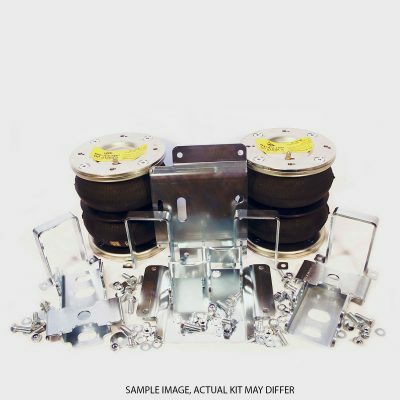 Ideal for A class motorhomes and for heavy vans, or just for those wanting to get control of the ride height, quality and to balance rear ends. This is a full air conversion and not air-assist. 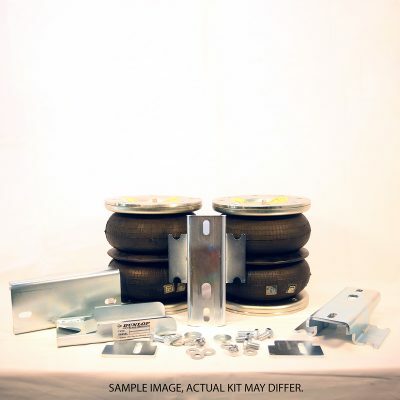 This listing is for a basic pair of front struts only. Customers may need lines, and controls to compliment these units. AirRide Sales Limited offer a warranty on AirRide products for a period of 2 years from time of purchase. This warranty is limited to the original purchaser and subject to registration at the time of fitting. If you fail to register then a 1 year warranty is offered. If the kit does not appear to fit – STOP and call us, as a vehicle misidentification may have occurred. Kits will be accepted for return and exchange only if they are undamaged. The buyer must cover the return postage. 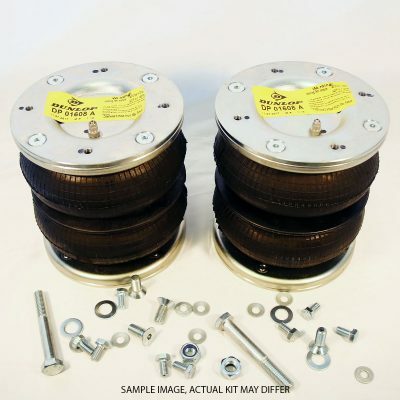 Delivery on Air Assistance kits is currently £19 for Mainland UK excluding Highlands. Please get in touch to find out an exact date for dispatch. We sell items outside the UK but website postage prices are for UK. Additional charges will be levied for non-UK and they will be invoiced separately. 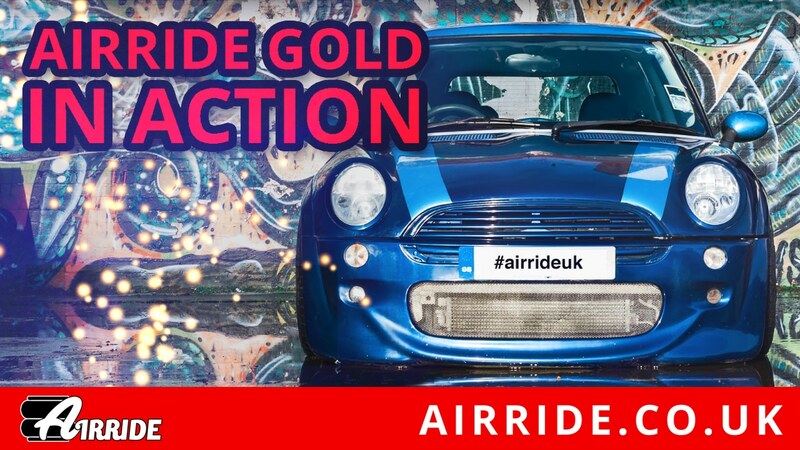 Alternatively international customers can email their requirements to enquiries@airride.uk and we can raise an invoice including international postage. Please do call if you need more information or to know the stock situation which changes from hour to hour. Please do not assume that because you phoned last week and found it was in stock that it is still in stock. 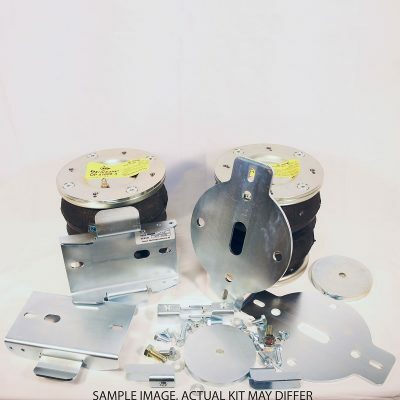 Kits for any Mercedes since the 1960s! All product names, logos, and brands are property of their respective owners. All company, product and service names used in this website are for identification purposes only. Use of these names, logos, and brands does not imply endorsement. 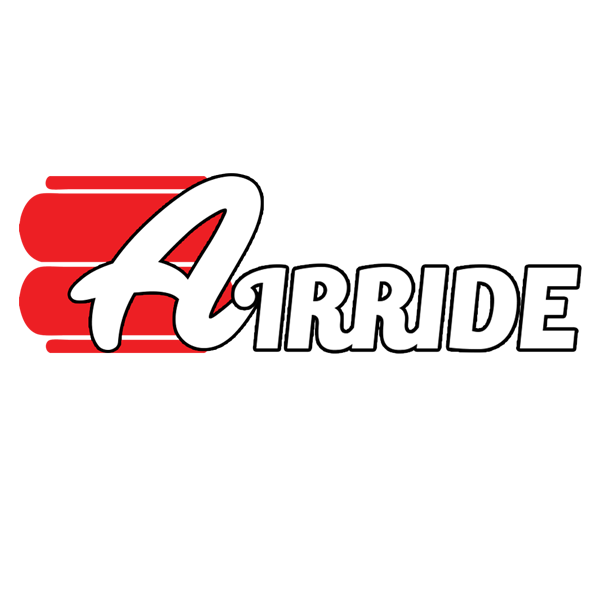 The AirRide brand is Trademark AirRide Sales Limited, all rights reserved. No use without express written permission. Check out the Green bar and Company Name to the left of the address bar which shows Extended Validation. EV SSL requires multiple checks on the identity of the company for your reassurance, to ensure your transactions are secure. All web communications are fully and securely encrypted for your protection, security and privacy.